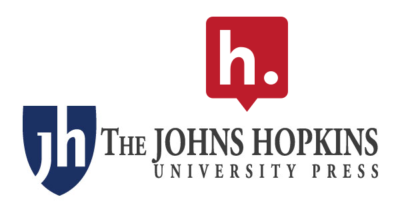 The Johns Hopkins University Press (JHUP) has partnered with Hypothesis to bring standards-based annotation to Modernism/modernity, the official journal of the Modernist Studies Association (MSA) published on JHUP’s Print Plus platform. The integration will launch later this spring with branded and moderated annotation layers, including one for general discussion and one reserved for authors and invited experts to update articles and place them in wider contexts. Offering annotation on the journal opens great new possibilities for scholarship and learning. More than a year ago, the W3C standards body approved annotation as a web standard, enabling a future where annotation clients are built natively in browsers and readers using different standards-based products can interact with one another seamlessly. Spend just a couple of minutes helping shape I Annotate 2019. We’re especially interested in your thoughts about the timing and location of the event.